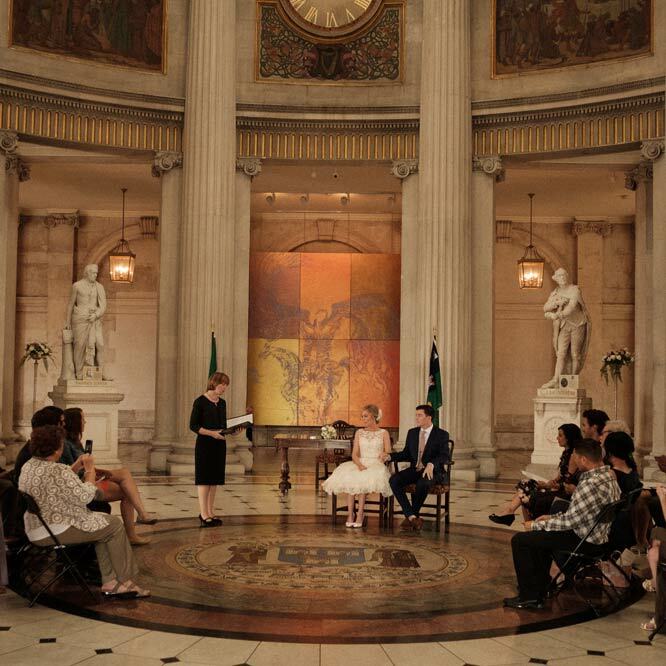 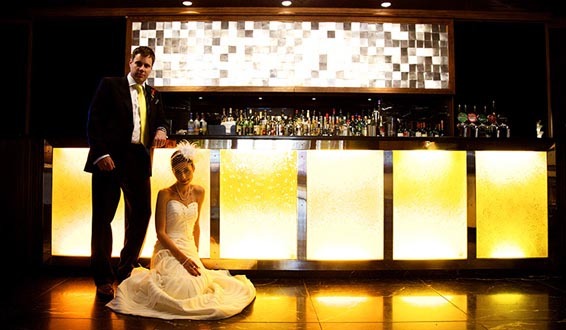 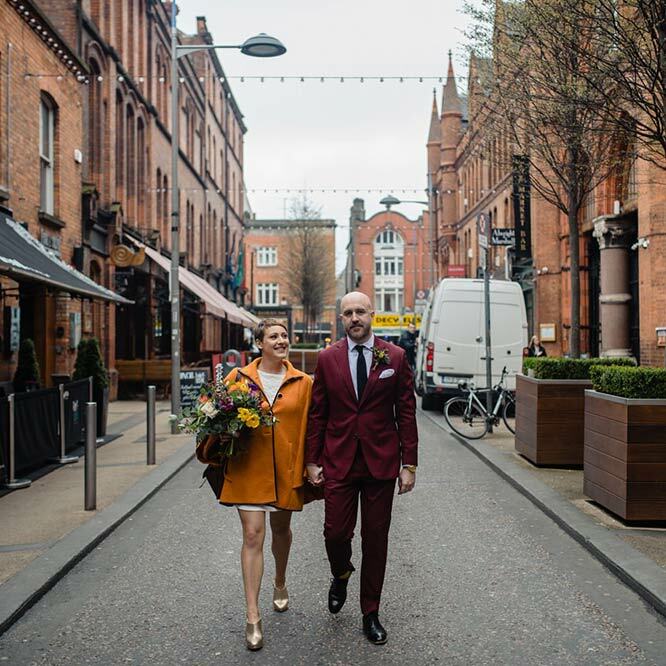 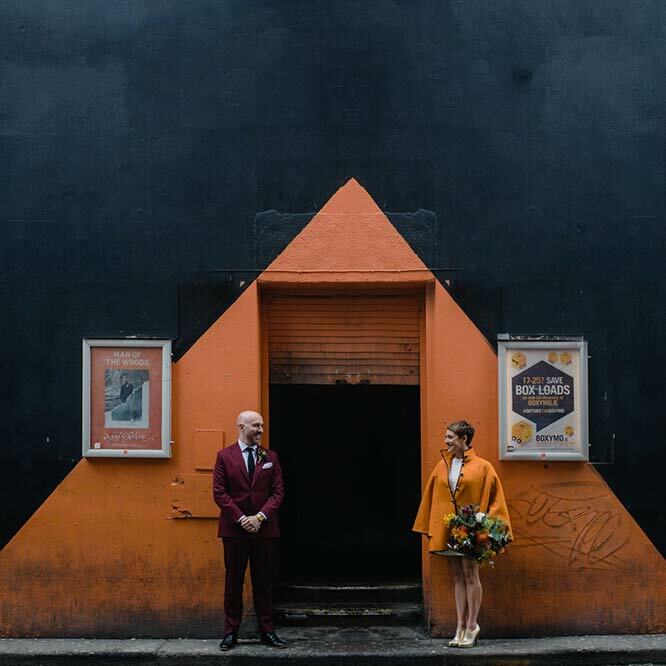 Paul & Diane’s fun & fabulous city wedding in Dublin with a gorgeous colour palette of bright orange and yellow. 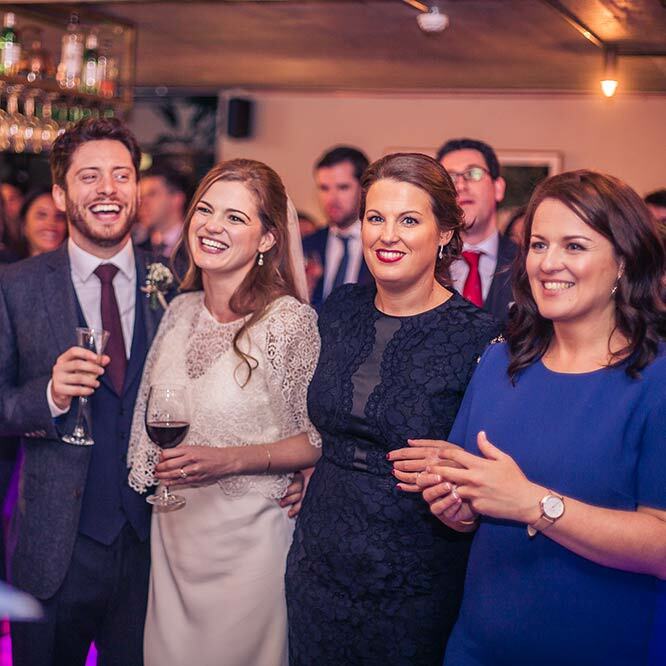 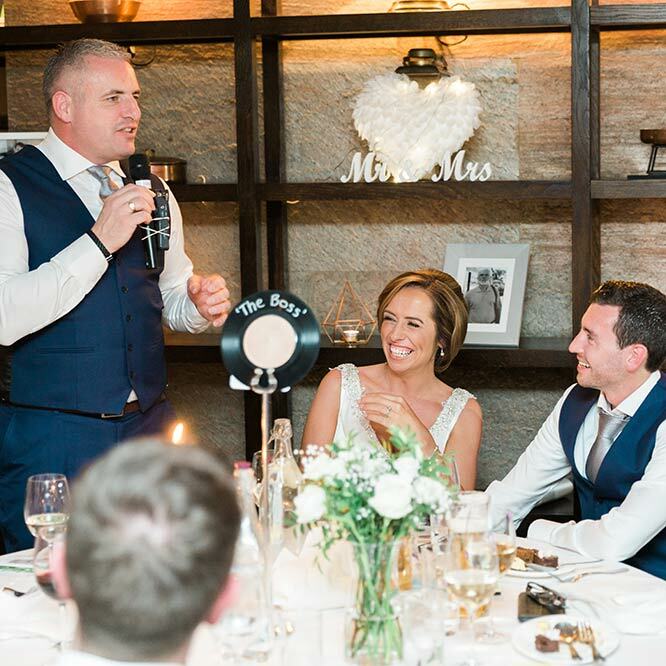 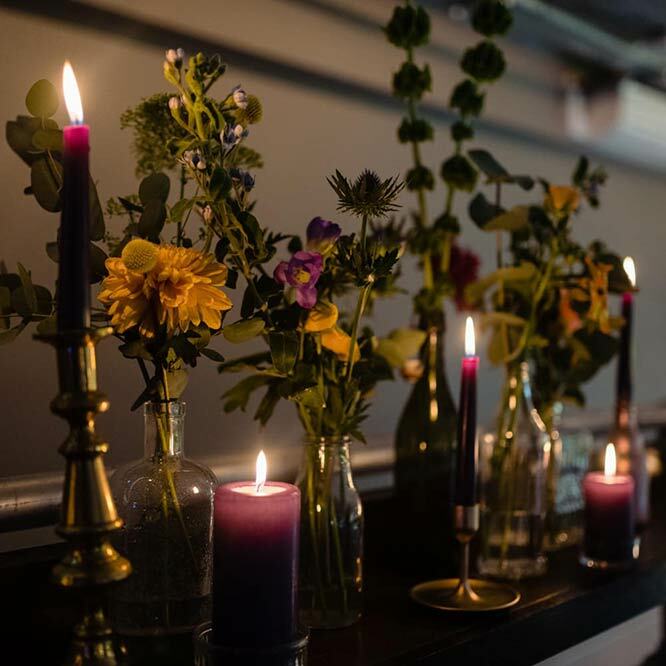 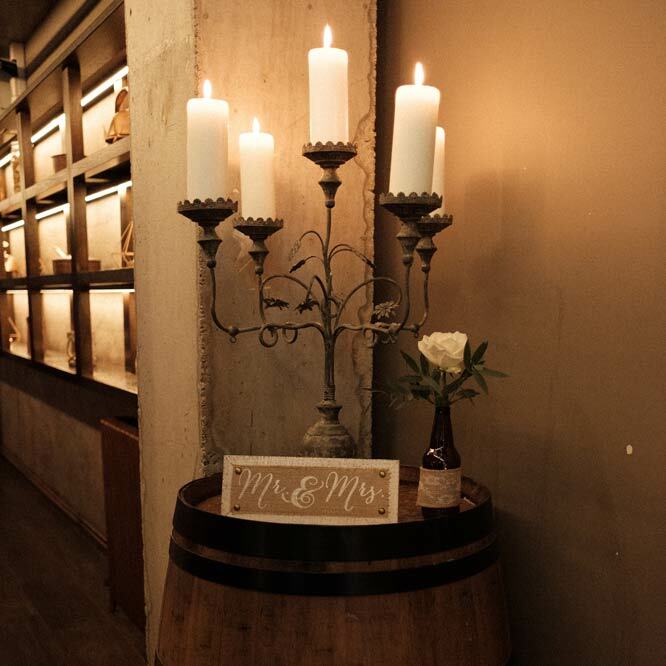 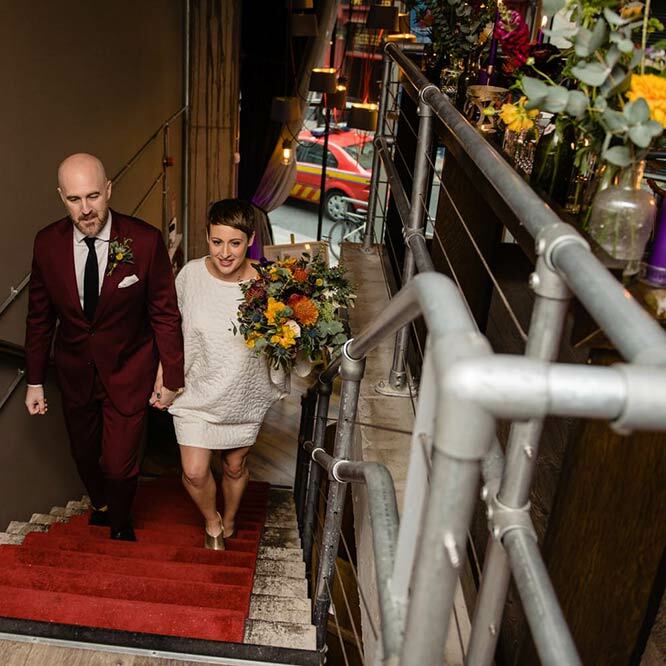 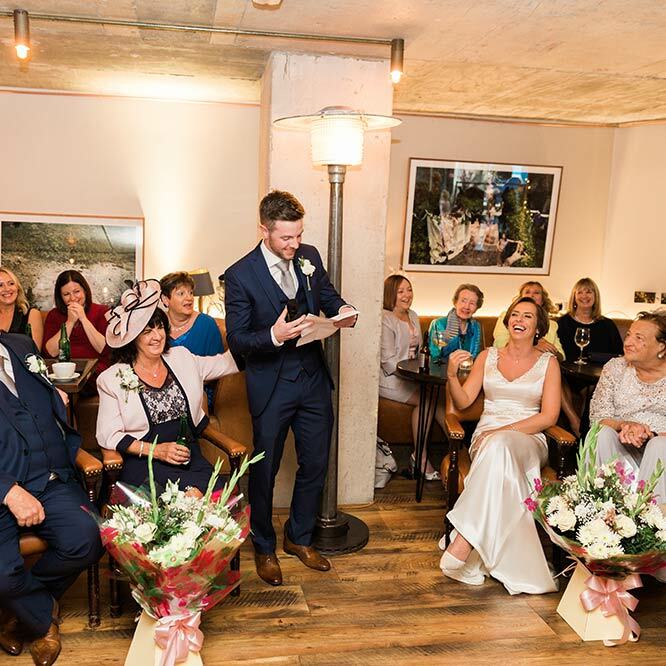 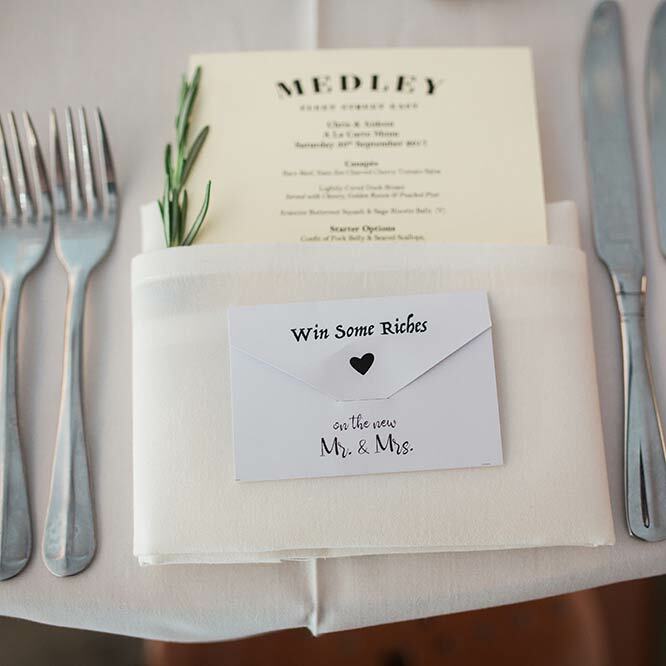 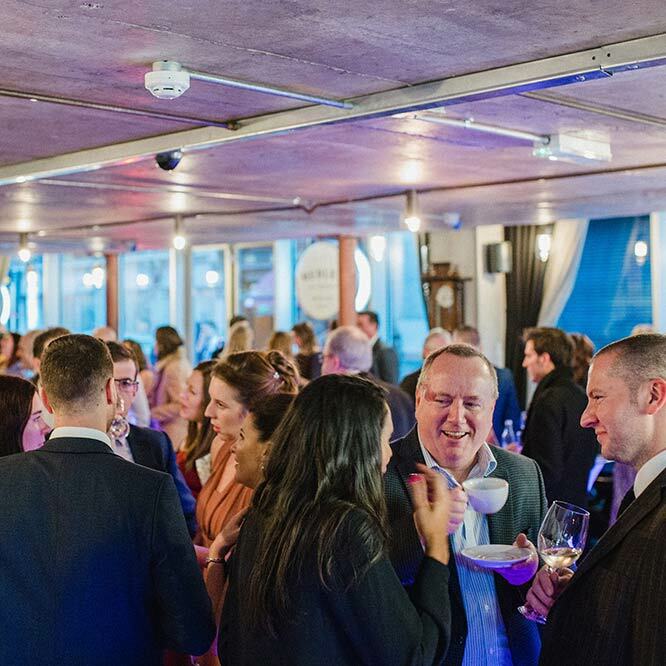 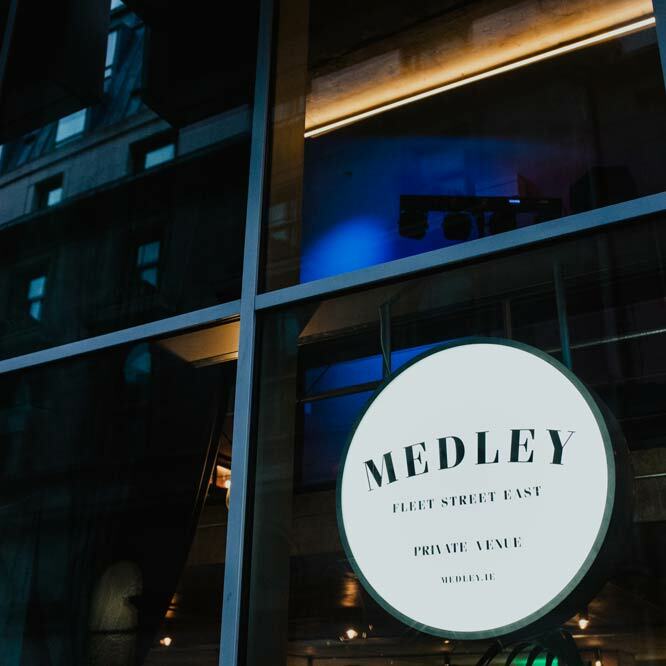 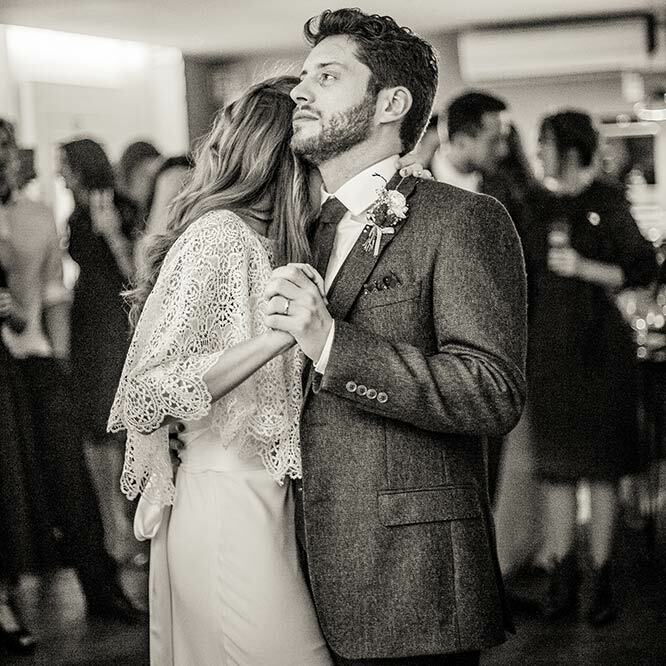 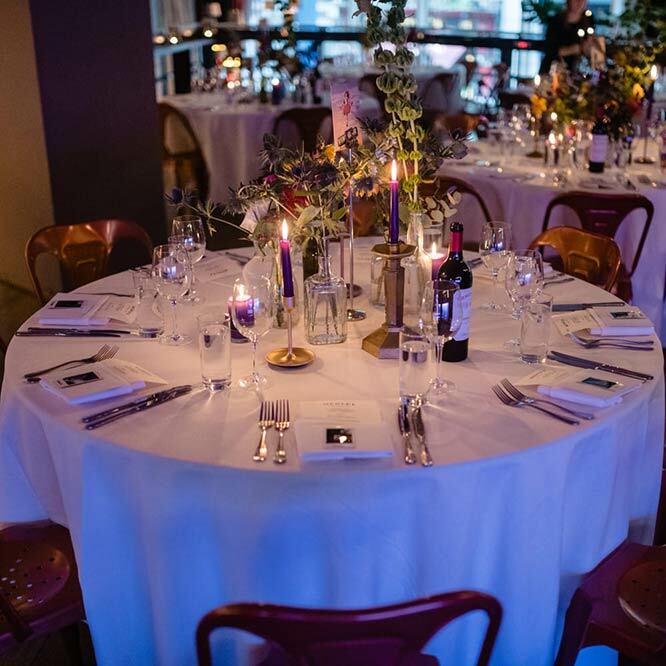 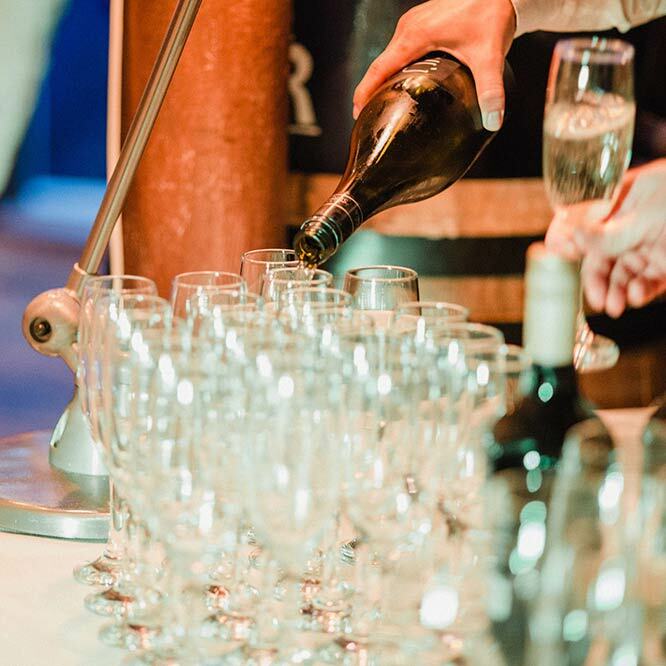 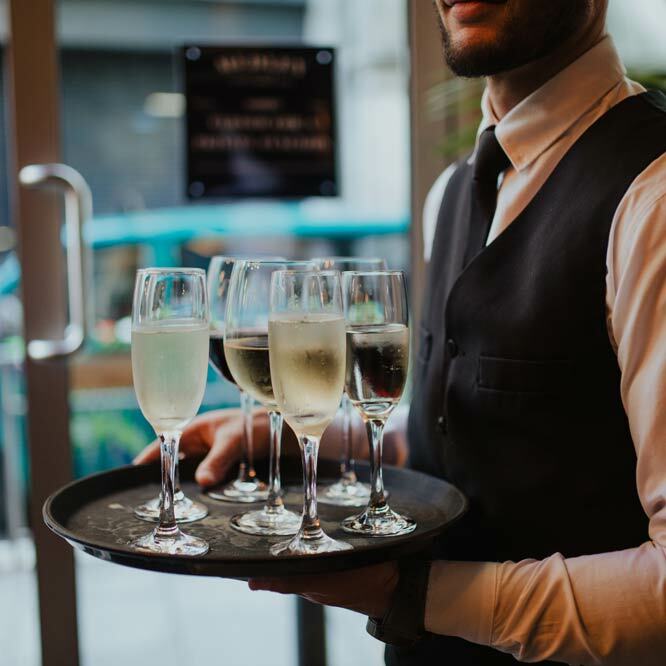 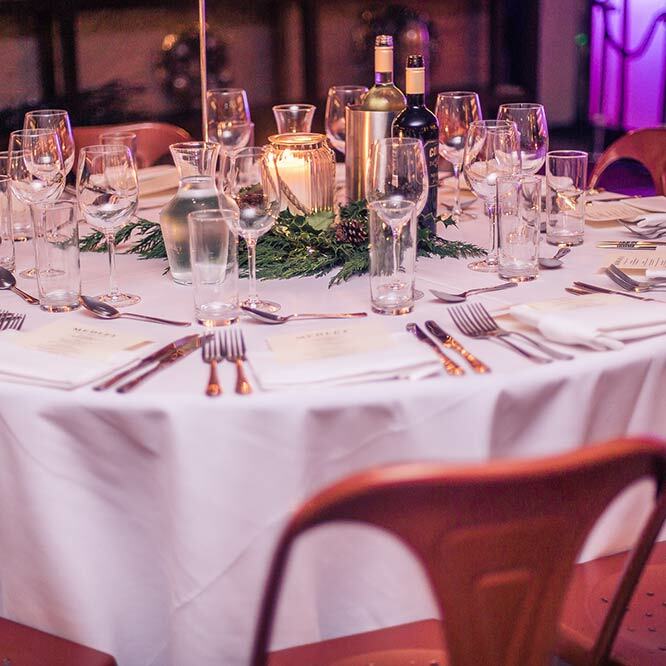 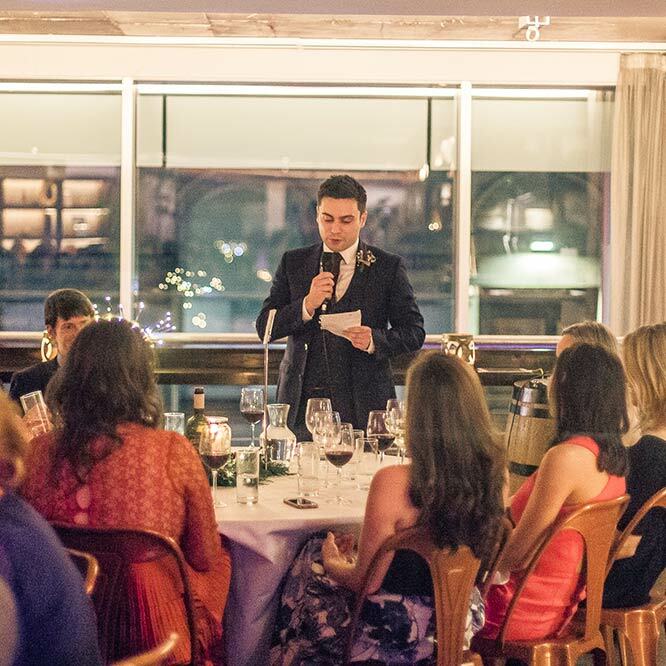 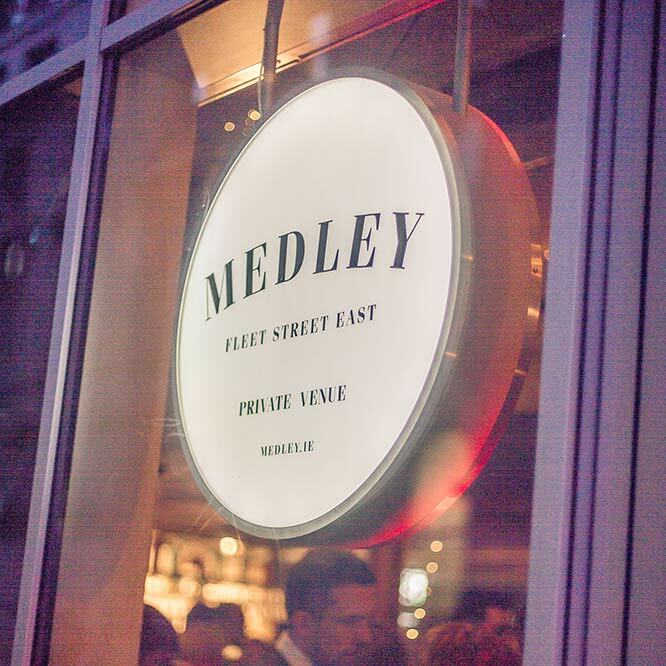 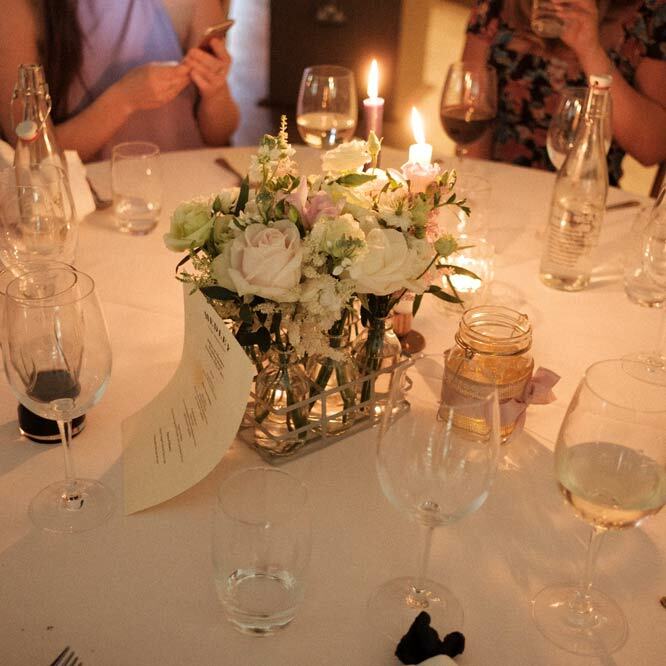 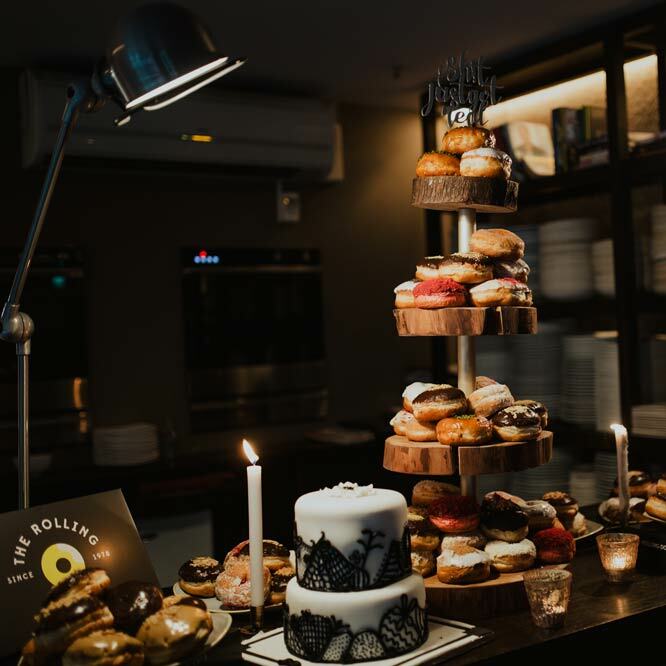 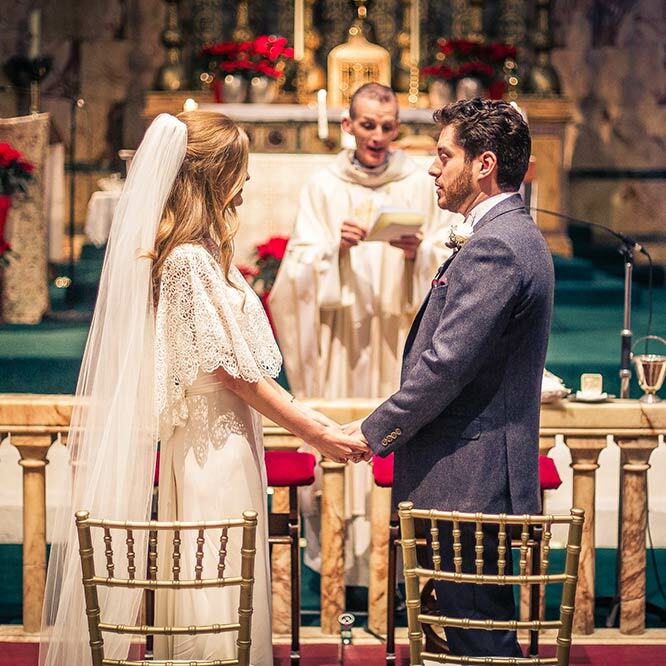 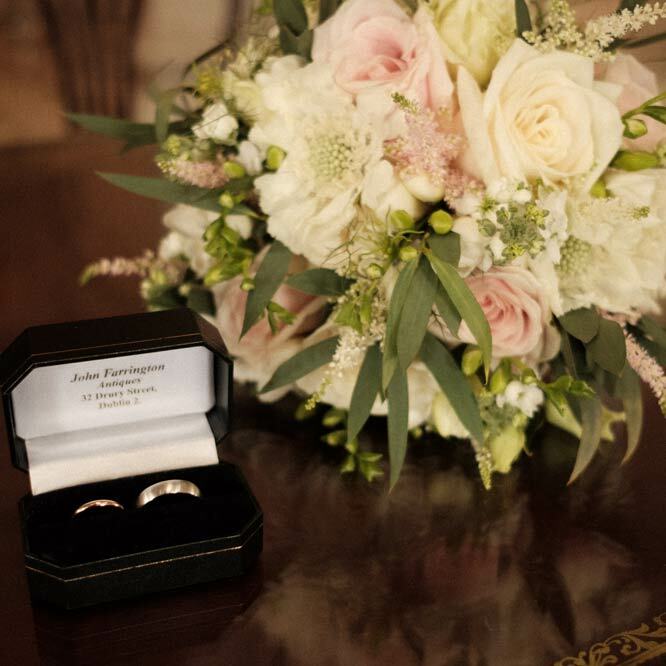 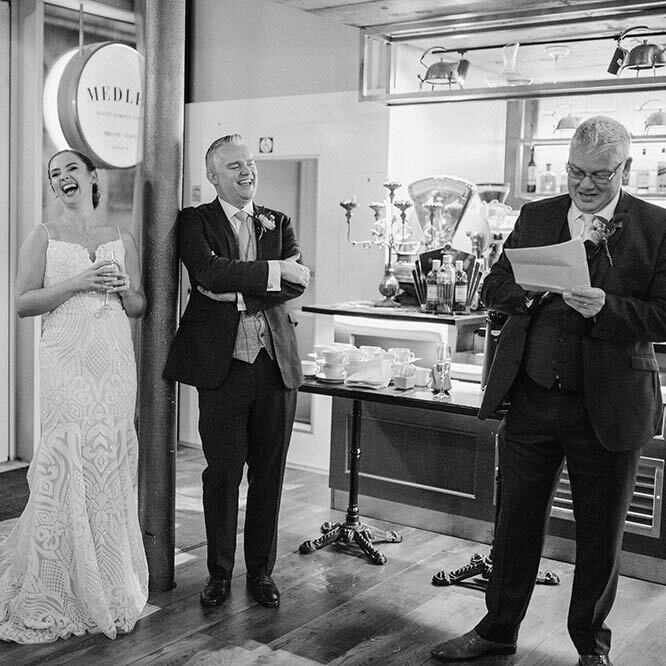 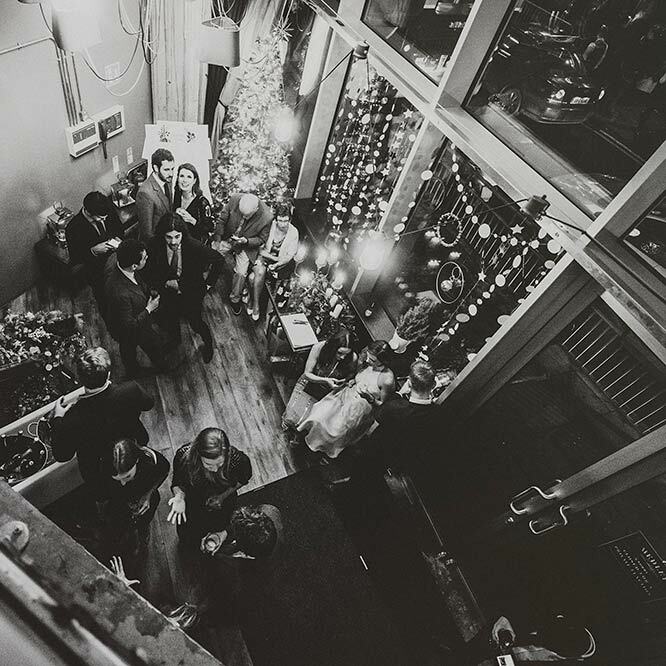 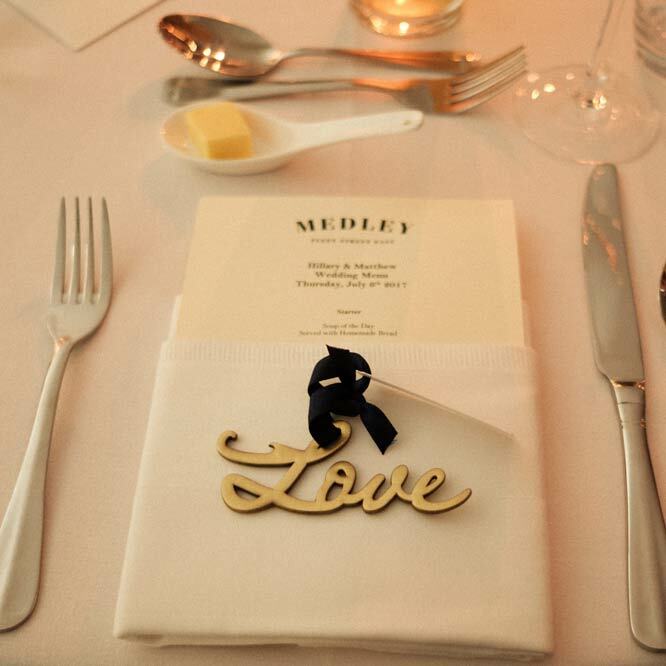 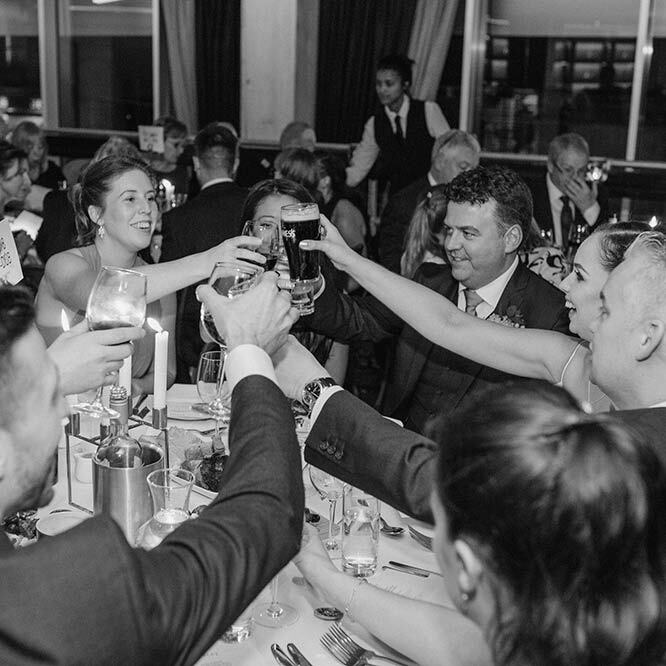 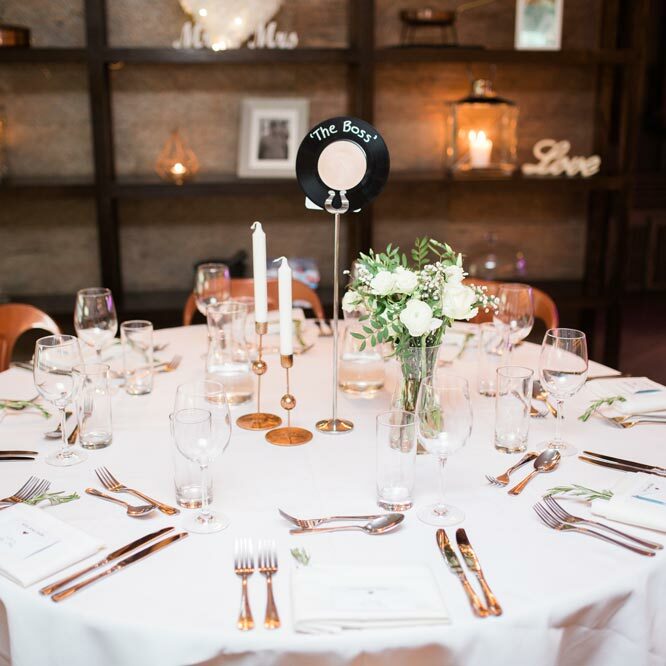 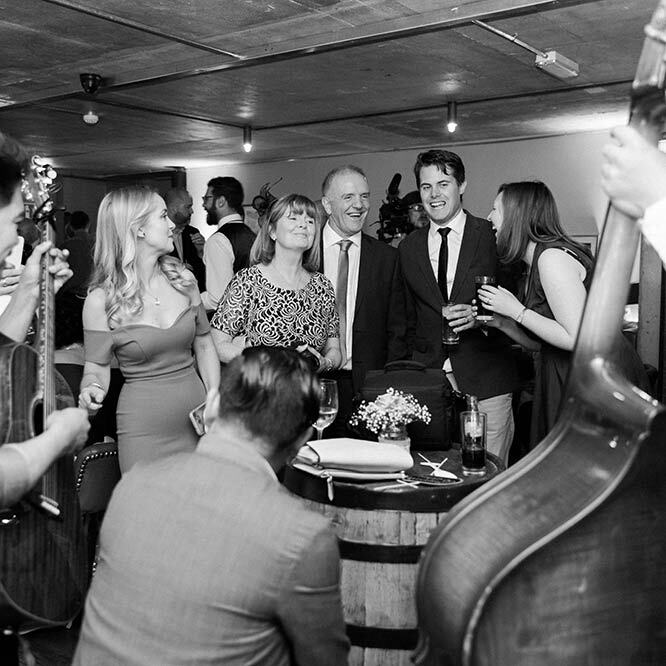 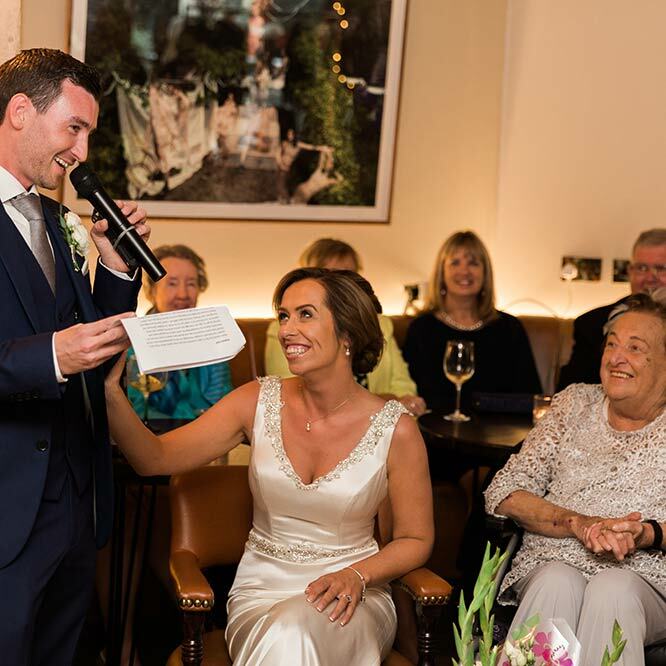 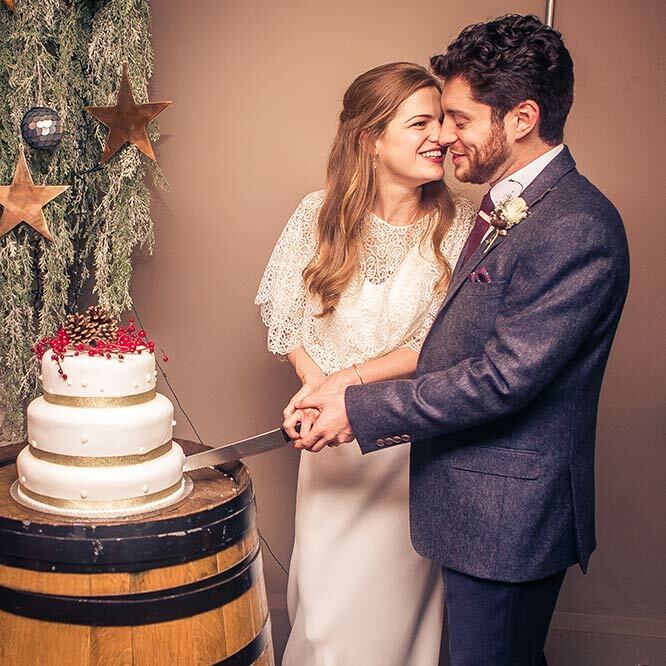 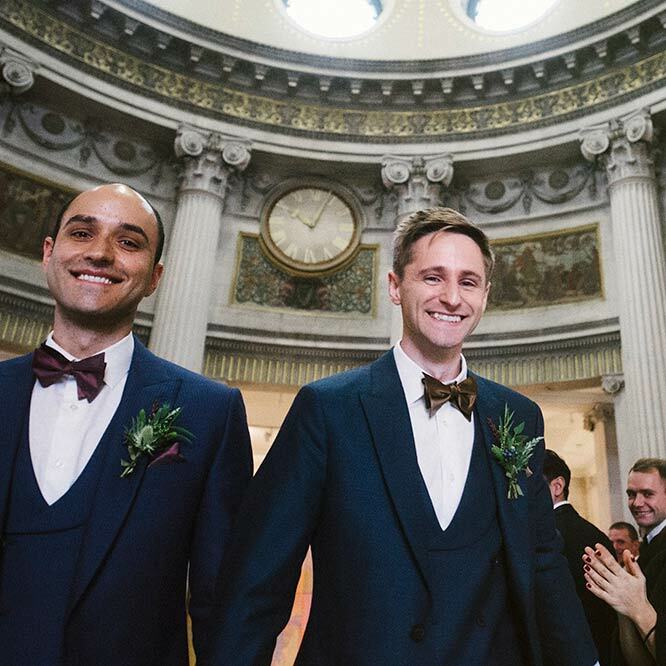 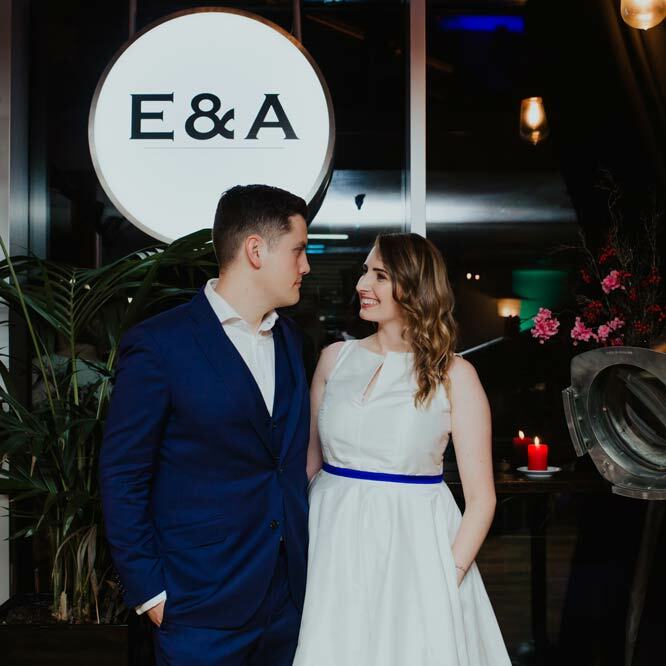 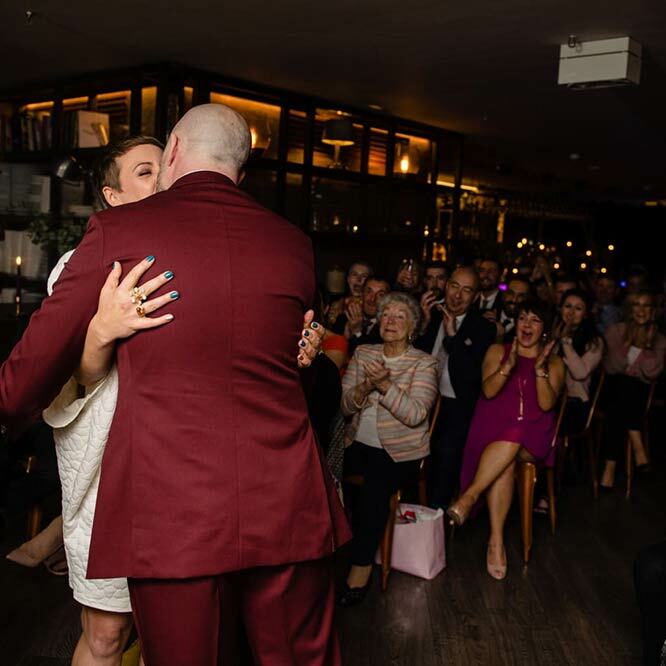 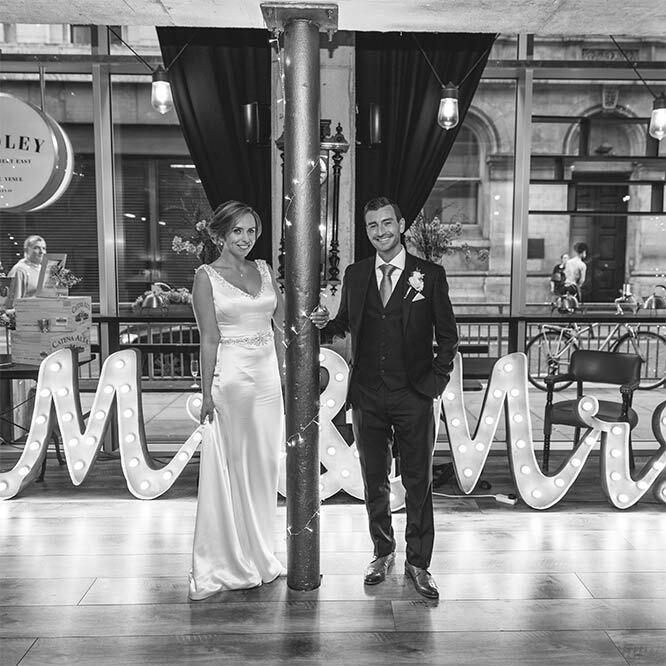 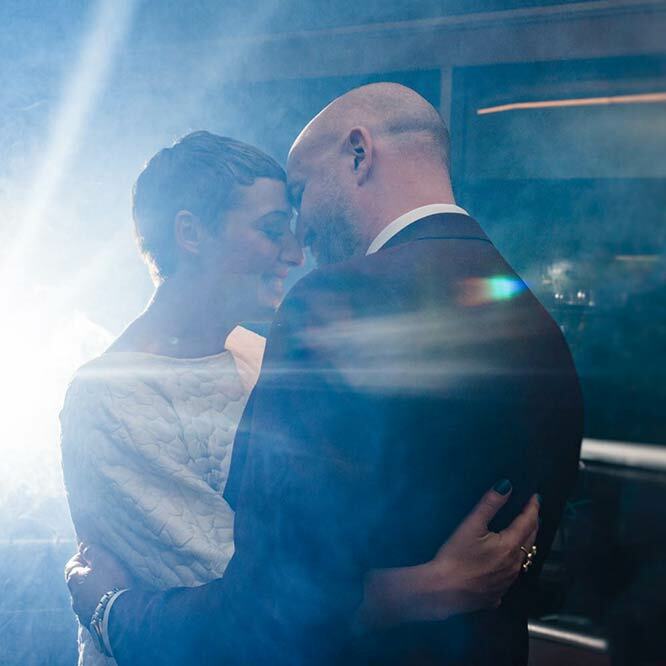 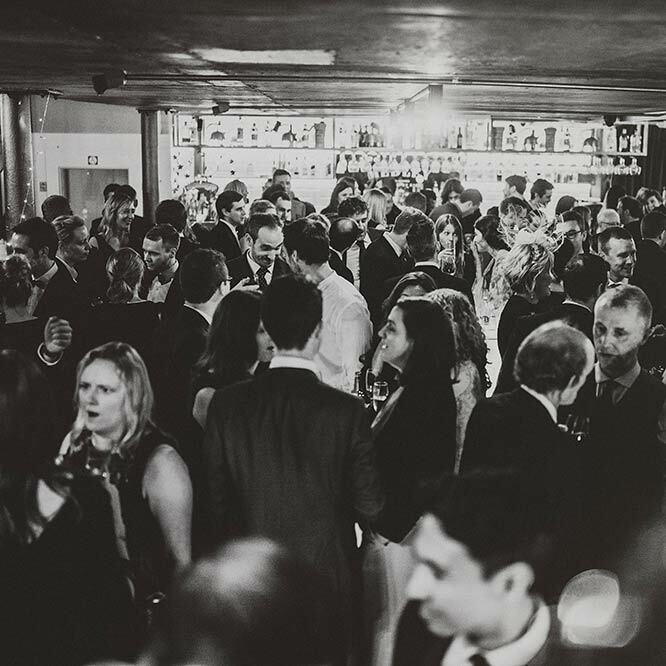 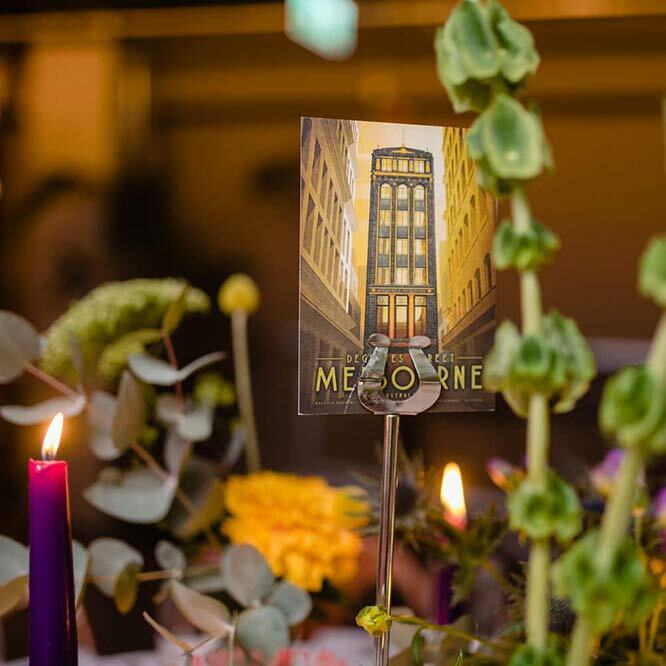 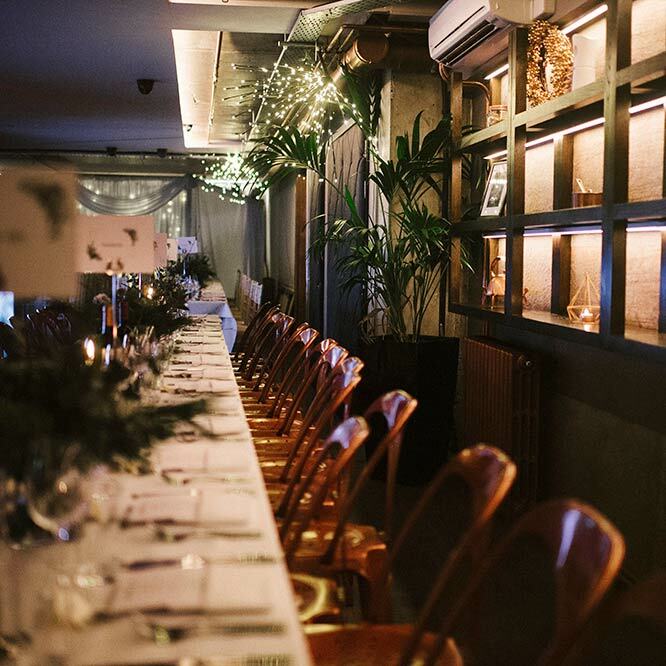 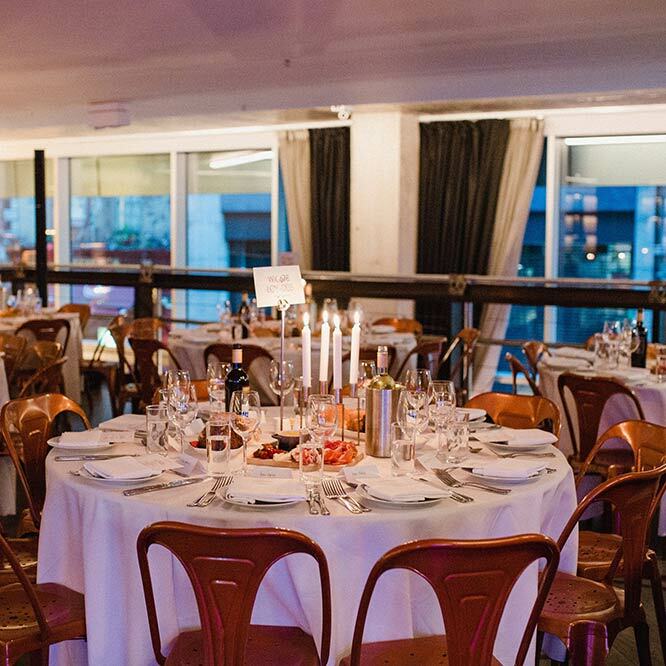 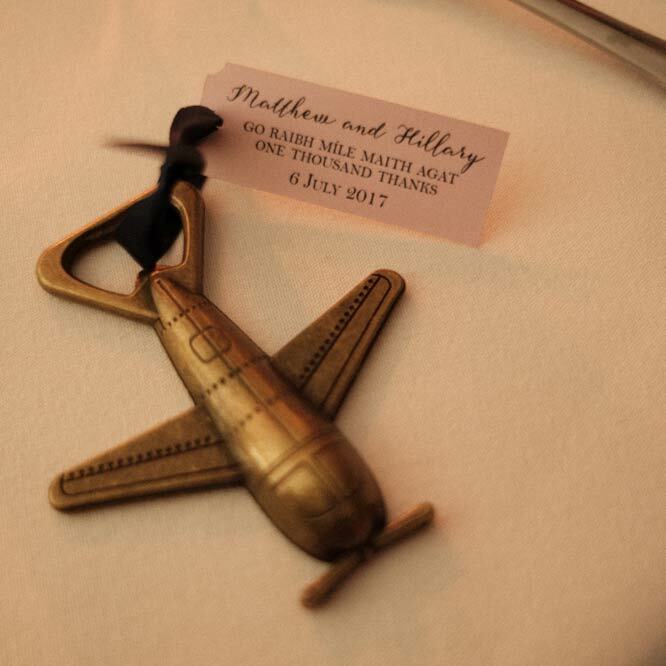 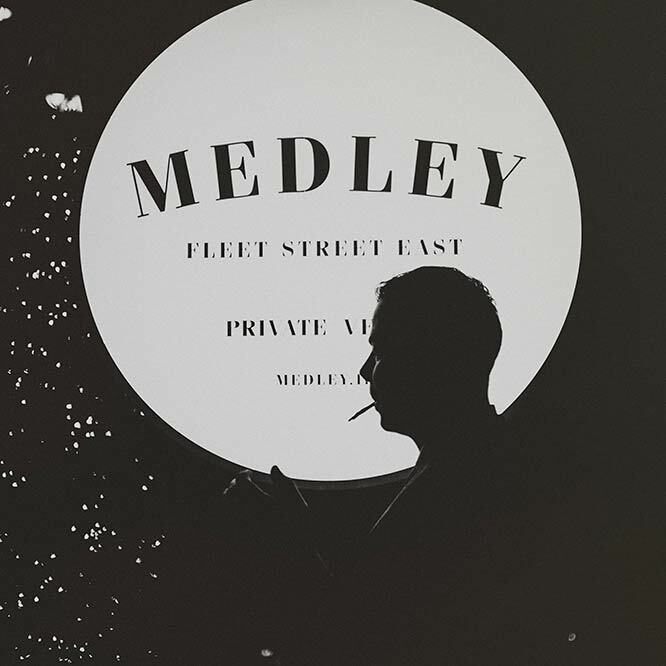 Audrey & Ciaran’s New York loft style celebration in Dublin – a Medley wedding with lots of class and style. 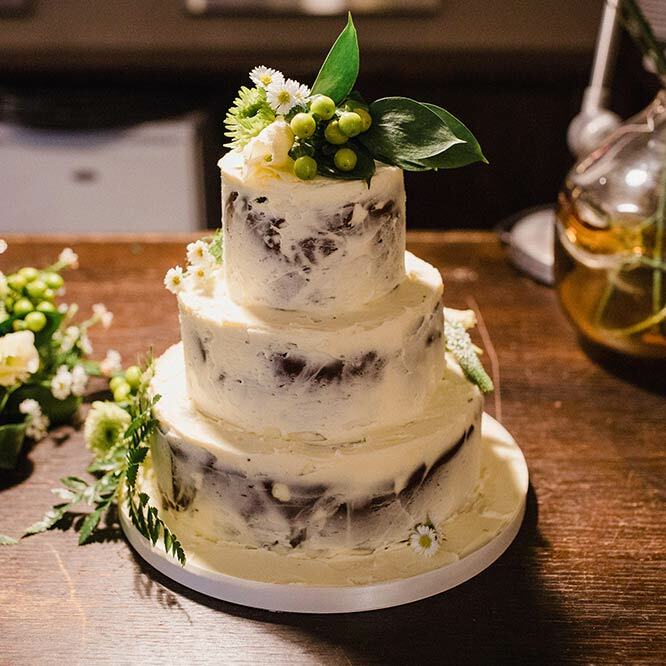 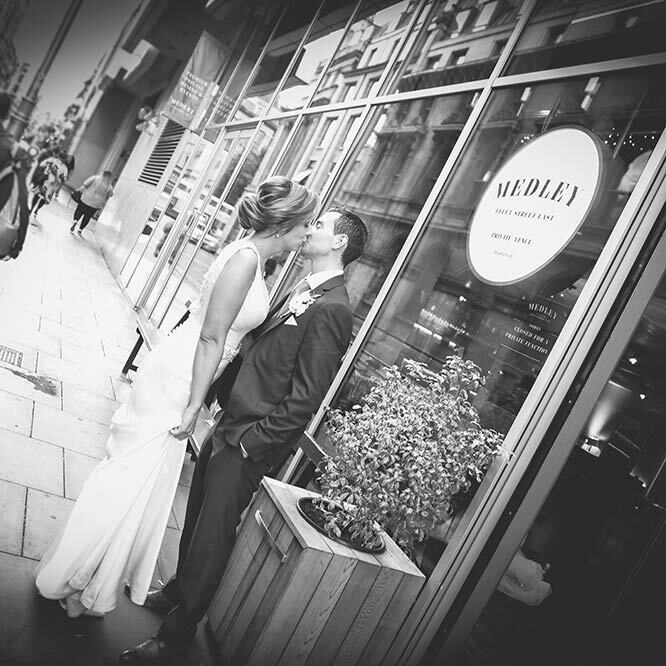 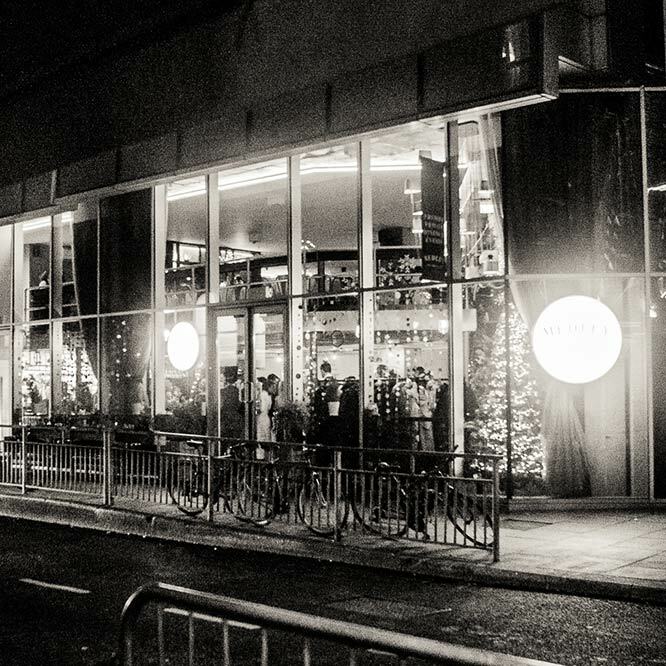 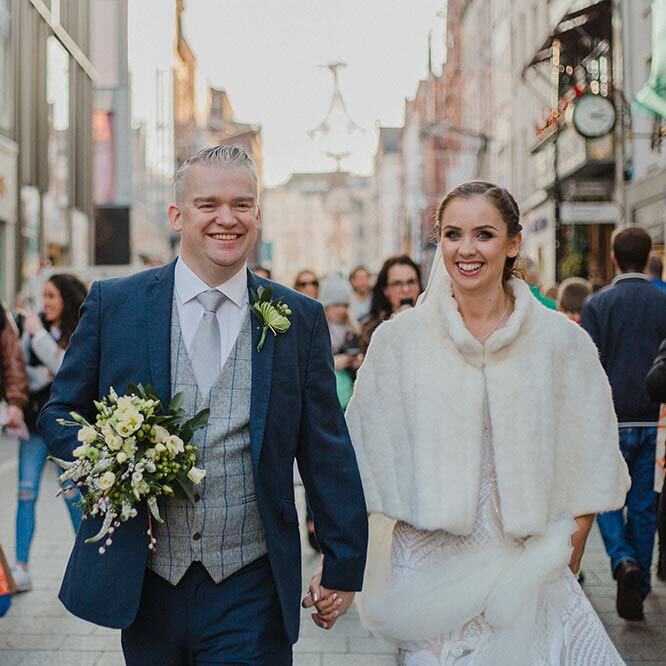 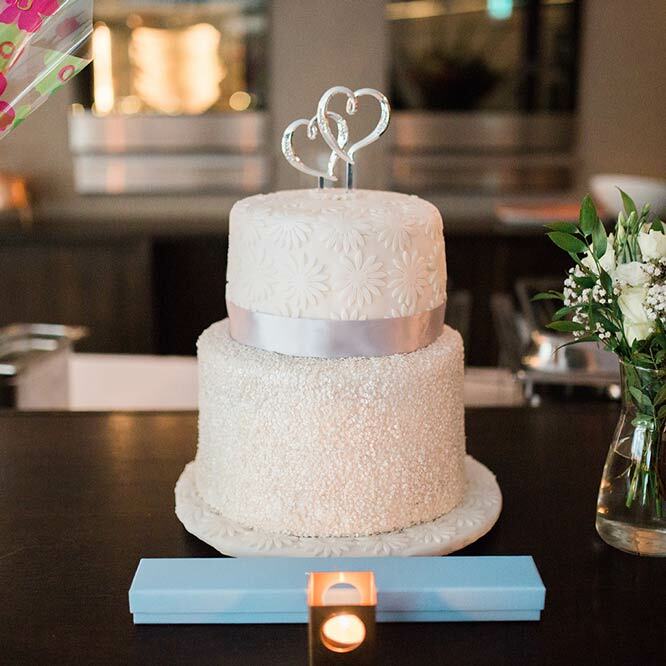 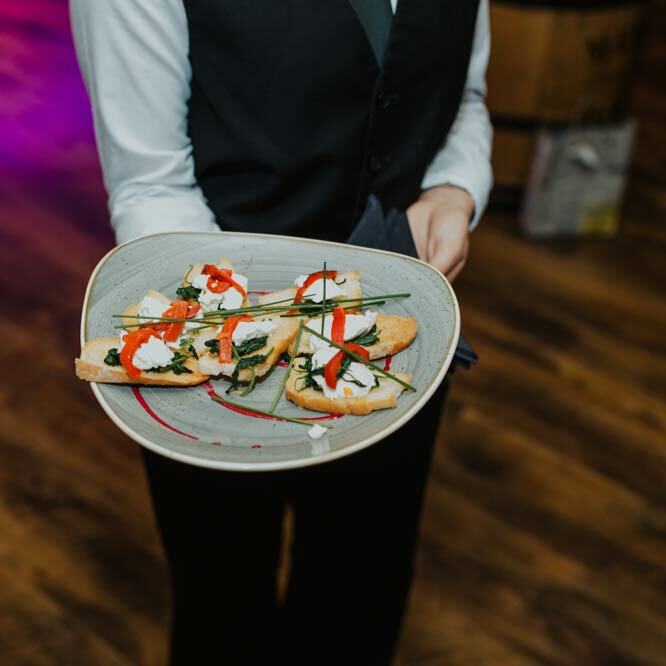 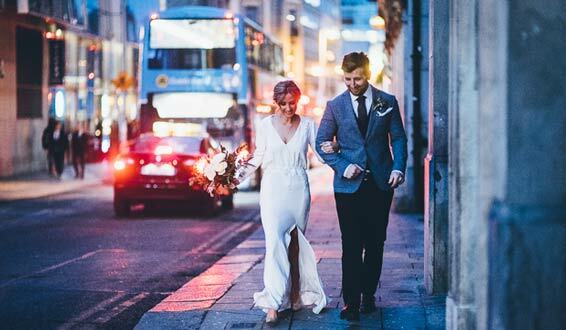 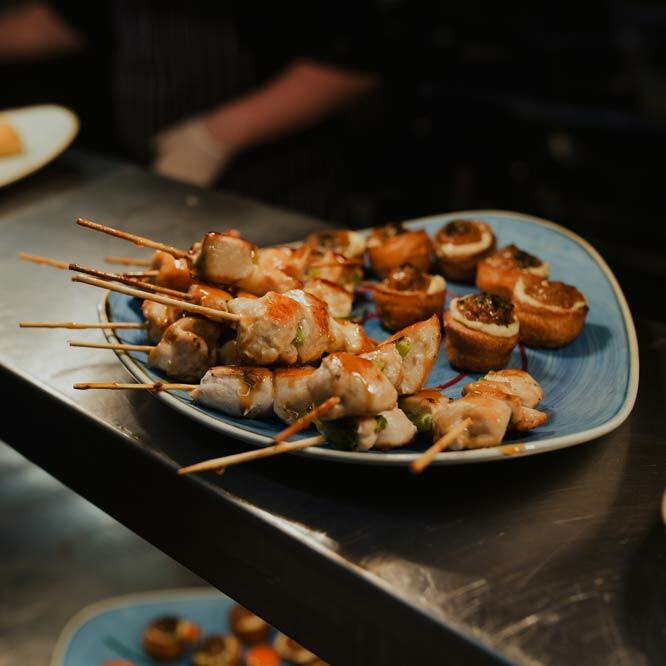 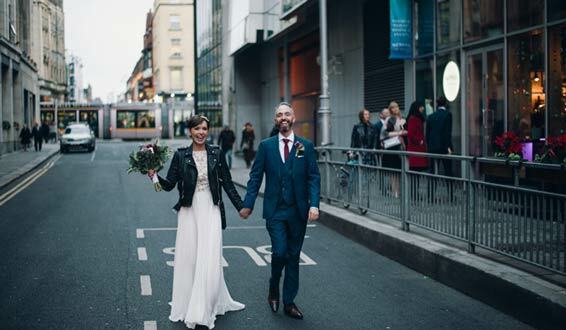 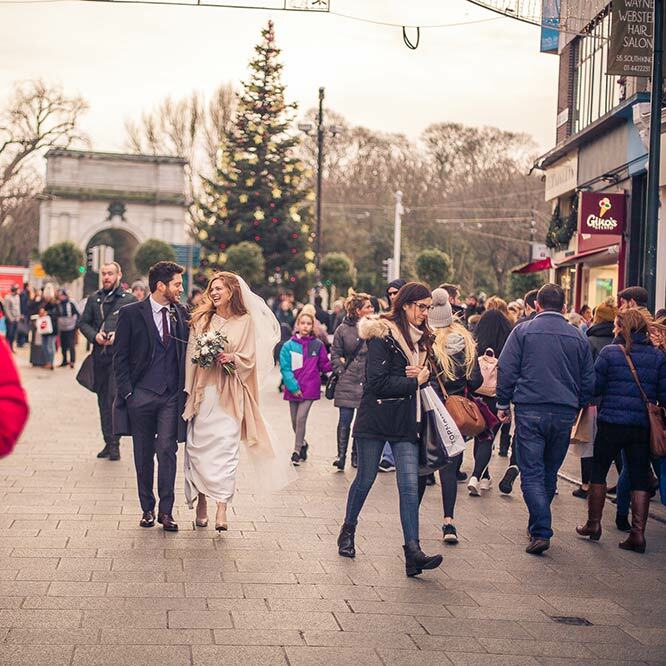 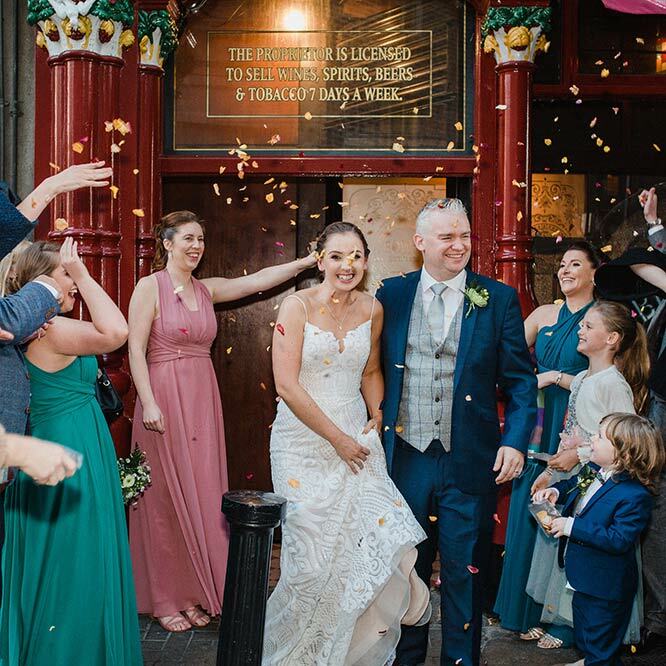 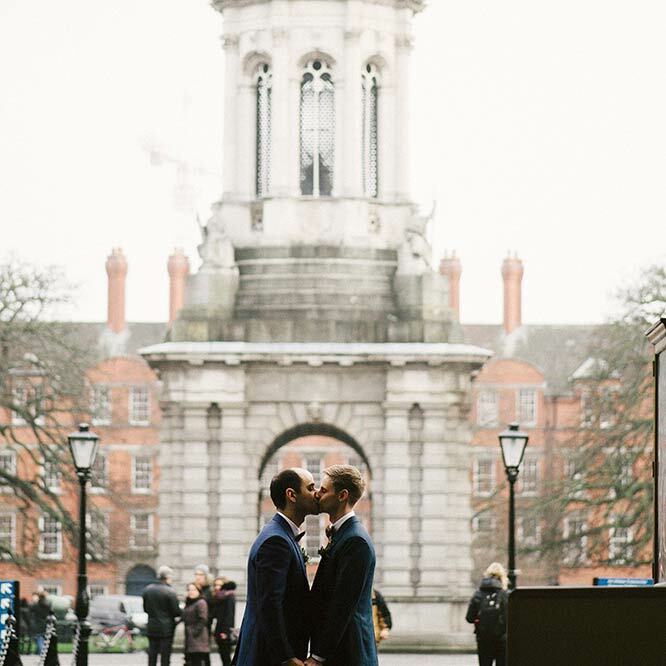 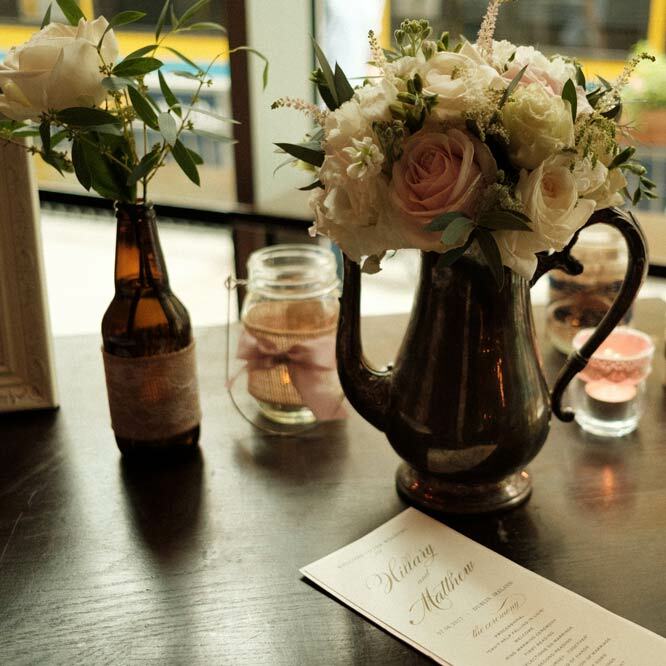 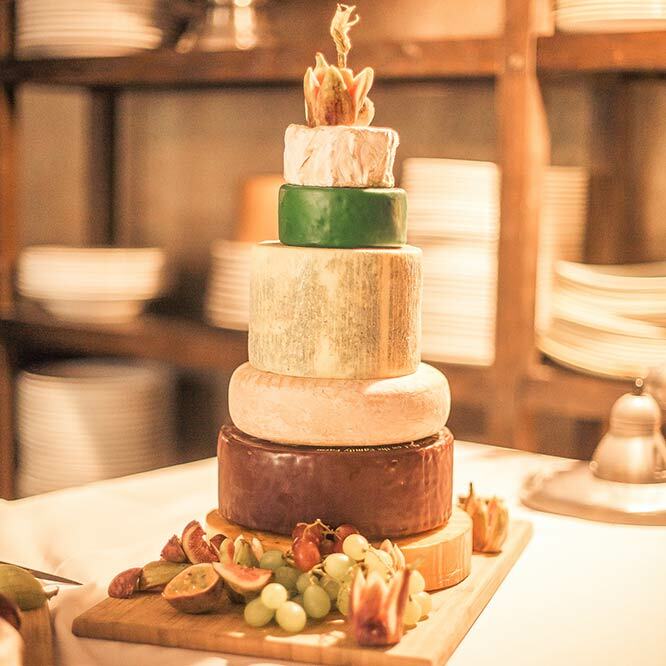 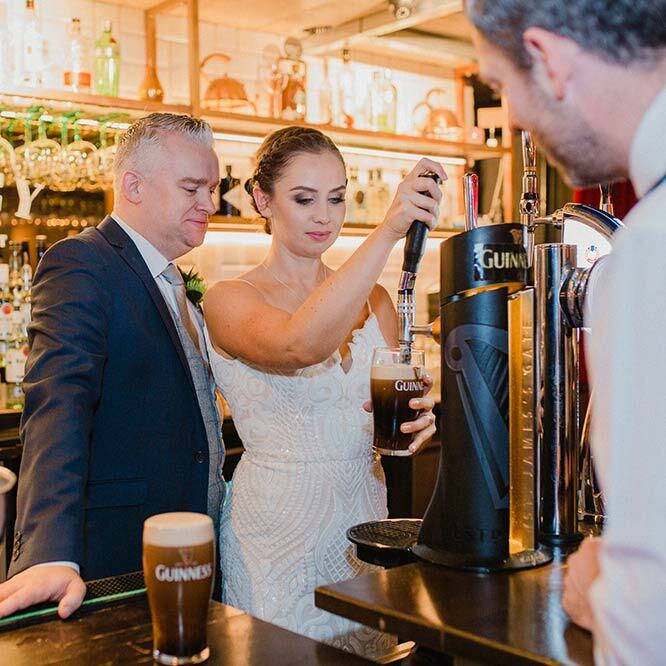 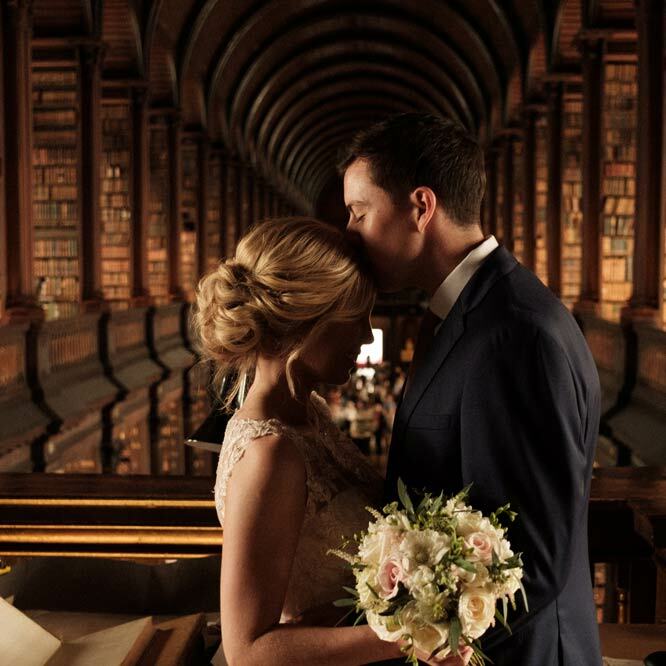 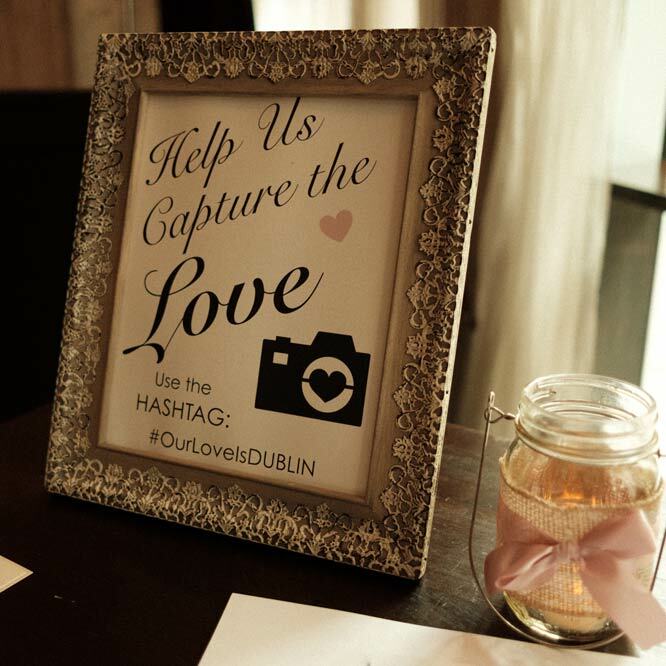 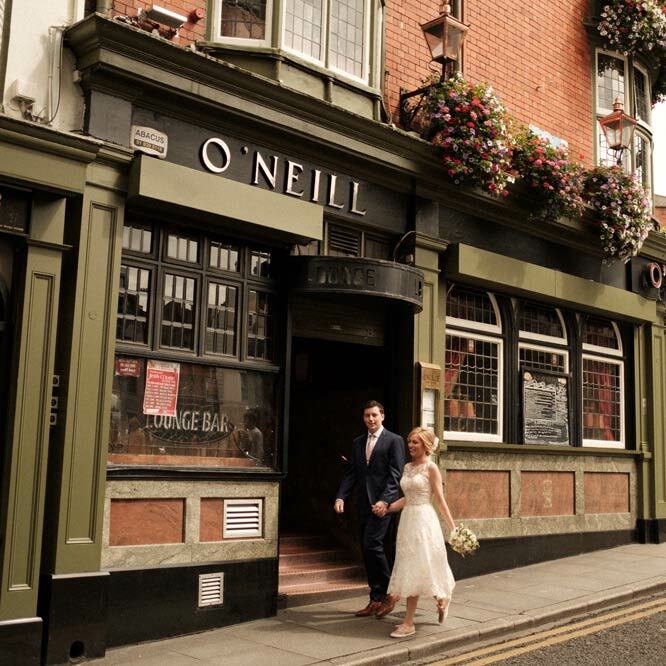 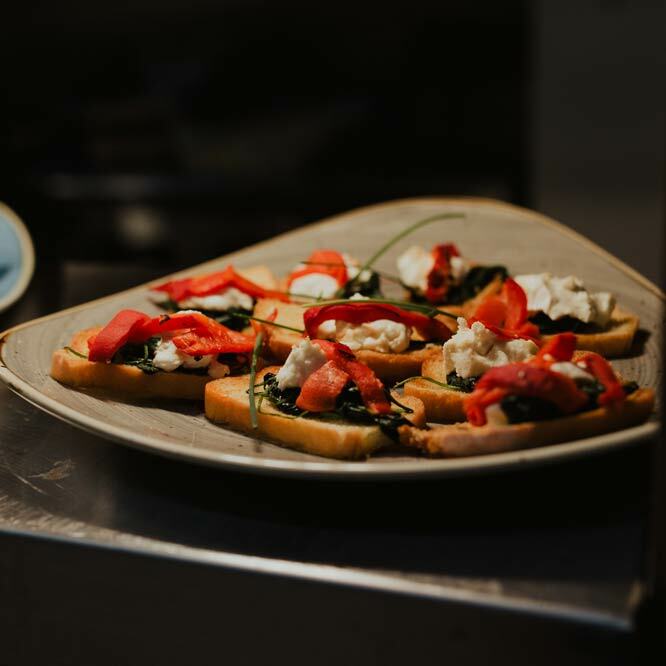 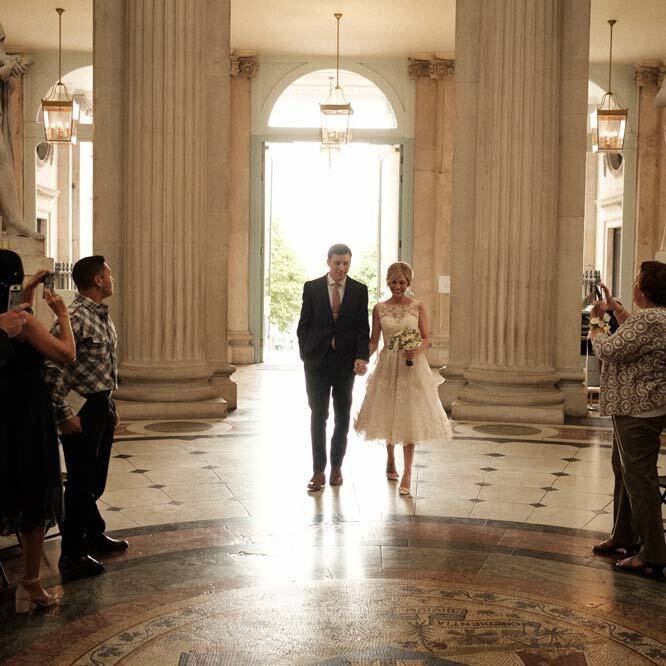 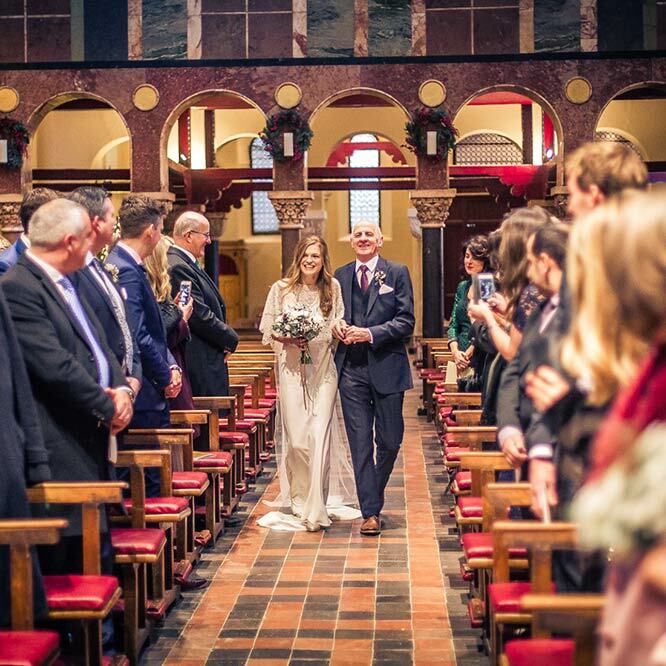 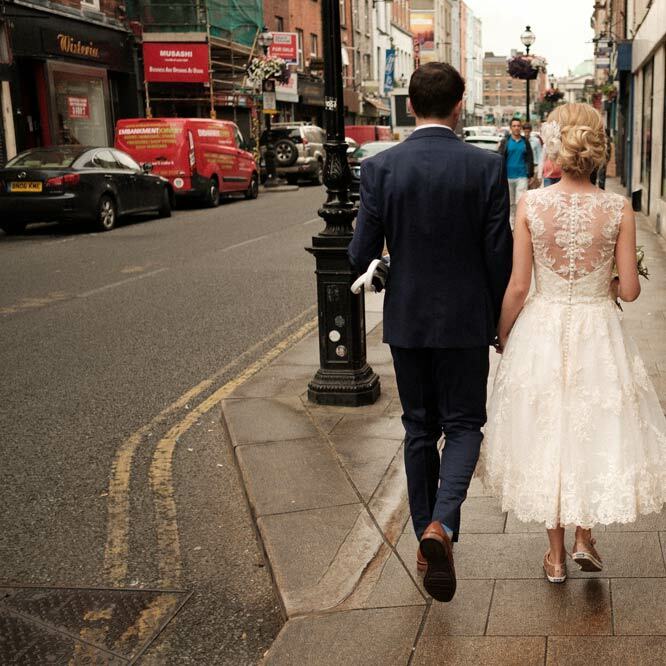 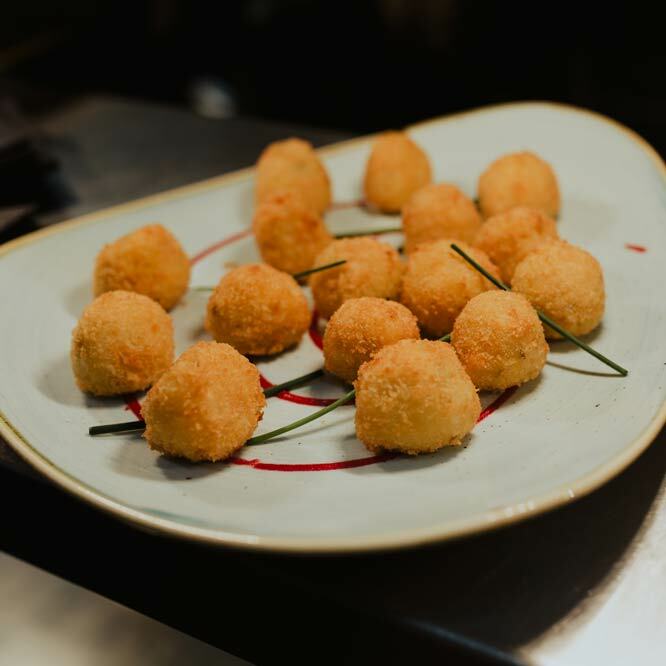 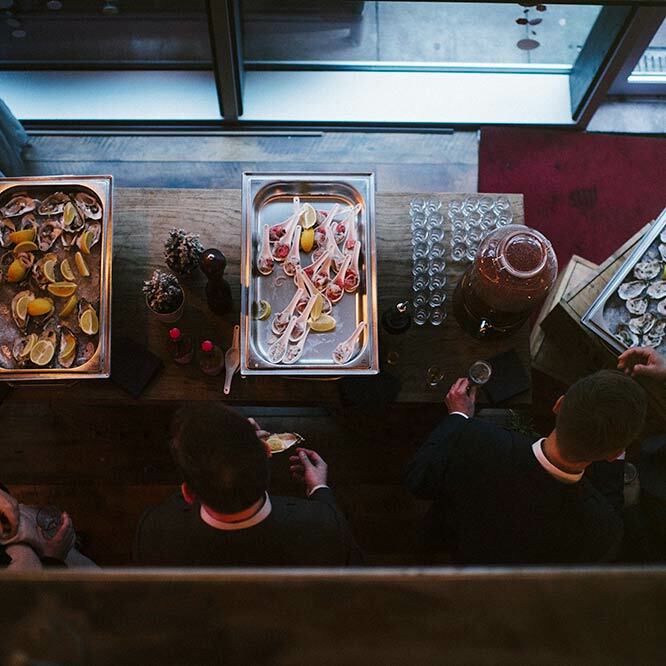 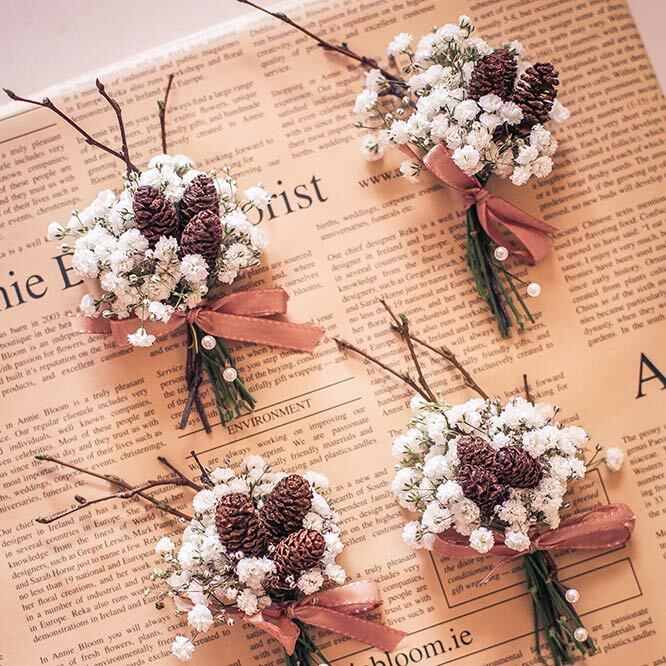 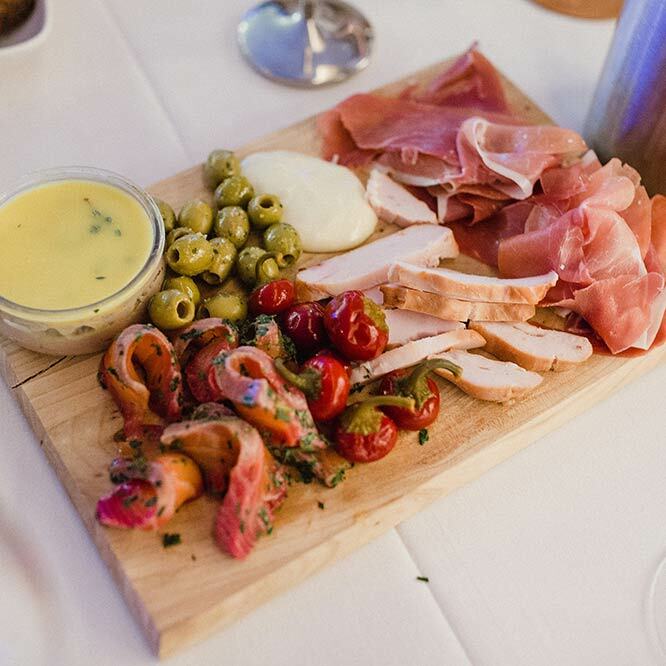 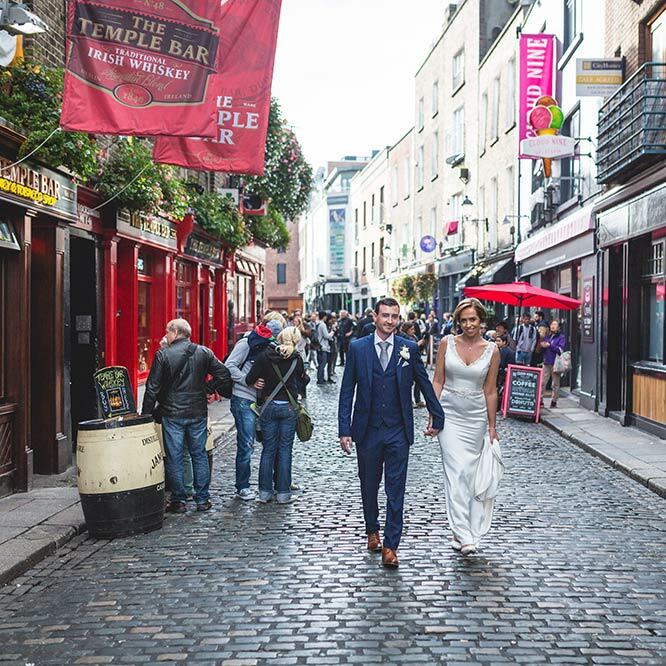 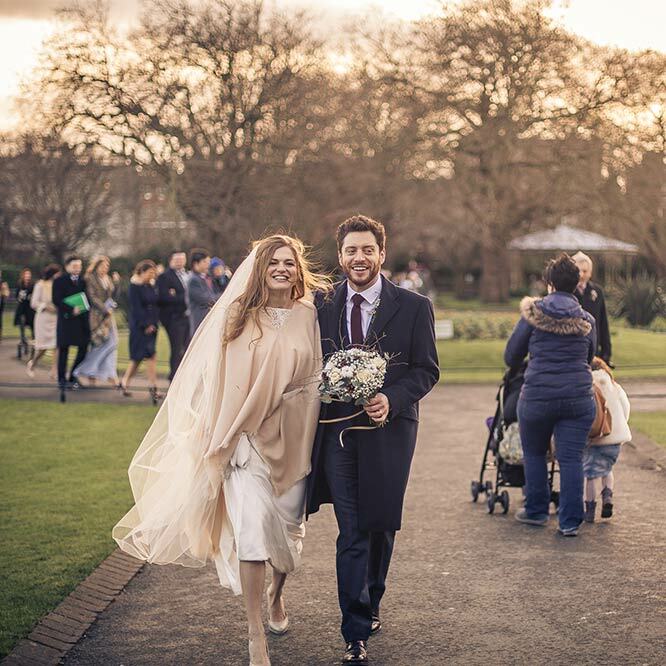 Aine and Paul had a gorgeous Dublin city centre wedding with food playing play a big part in the wedding.